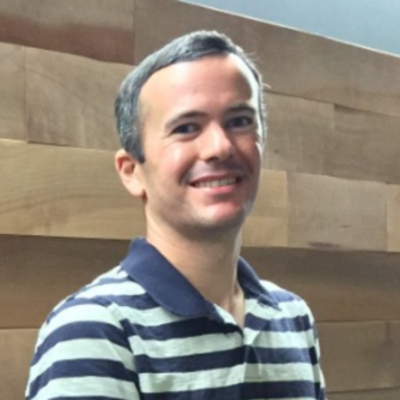 Ryan joined Madrona in 2015 and works with portfolio companies on demand generation and user acquisition. With experience growing customer bases at both B2C and B2B companies, Ryan is excited by the breadth of Madrona’s investments and finding ways to help their companies succeed. Prior to joining Madrona, Ryan led the acquisition efforts at zulily.com. His team was responsible for growing the customer base through online and offline channels and developed close partnerships with major ad providers. Earlier in his career, Ryan worked at Microsoft on several products, including Exchange Online where he led the effort to transform the product website into an ecommerce sales engine selling the SaaS product directly to business customers. Ryan spent time in Google’s Business Analytics group while pursuing his MBA, ran marketing analytics at Blue Nile, and began his career as an economic consultant in Washington, D.C. with Charles River Associates. Ryan graduated from Northwestern University, where he received a Bachelor of Arts in Economics and Political Science. He later returned to Evanston and earned his MBA with honors from the Kellogg School of Management at Northwestern.